Products manufactured by a chain of smaller units will become more expensive as tax is paid out at each level, businessman fear. A big-boned man in his mid-fifties, he is a trader in women’s blouses. 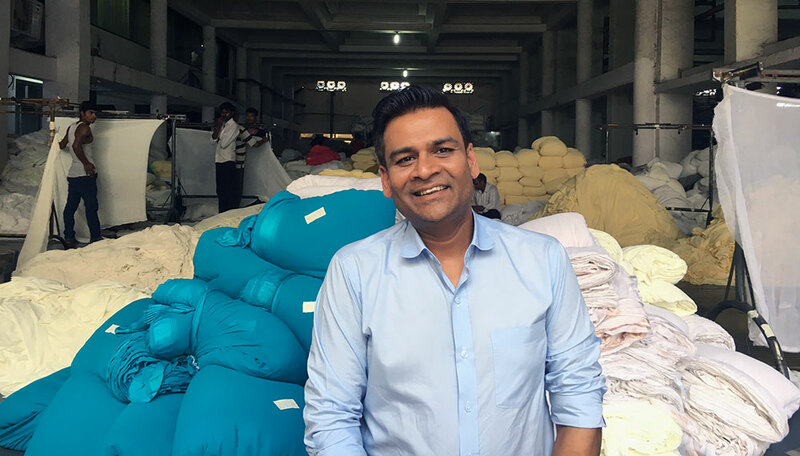 Until ten years ago, Mehra used to take orders from garment wholesalers in big cities like Mumbai, Kolkata and Bengaluru, buy the cloth and thread he needed from garment clusters like Silvassa, and get the blouses stitched in Amritsar. 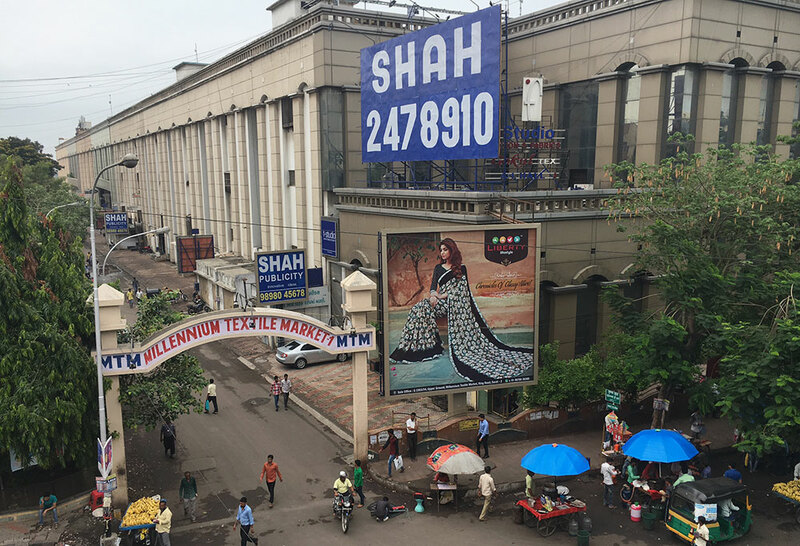 But this business model ran into trouble when blouse-making units came up in Surat, one of India’s biggest synthetic fabric and sari-making clusters. Enjoying advantages like proximity to cloth- and thread-makers, these units made cheaper blouses than their counterparts in Amritsar. In response, Mehra made a hard call. 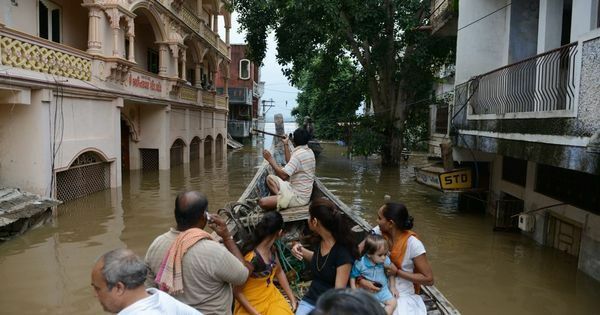 He left his family behind in Amritsar and moved to Surat, working on the assumption that having a perch in that city would help him sell better. Now, as India readies to overhaul its tax regime for businesses, replacing a welter of sales and income taxes with a single tax called the Goods and Services Tax, Mehra has run out of ideas. “Kya hoga?” he asked. “Kaise chalega yeh sab?” What will happen? How can this business continue? Anxieties about how GST will impact their businesses have prompted textile traders to go on a nationwide strike over three days this week. But not everyone in Surat’s textile hub is worried. 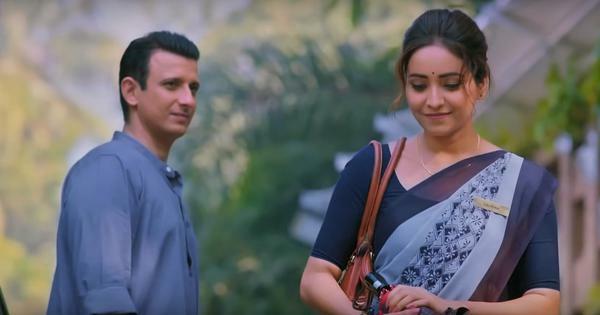 No more than 20 minutes away from Mehra’s shop in the basement of a building opposite Surat’s old Ratan Cinema, in the heart of the town’s textile market, lies the soot-blackened industrial estate of Pandesara. This is where Sanjay Saraogi works. Saraogi, who looks far younger than his 46 years, is the managing director of Rs 450 crore Laxmipati Saris. 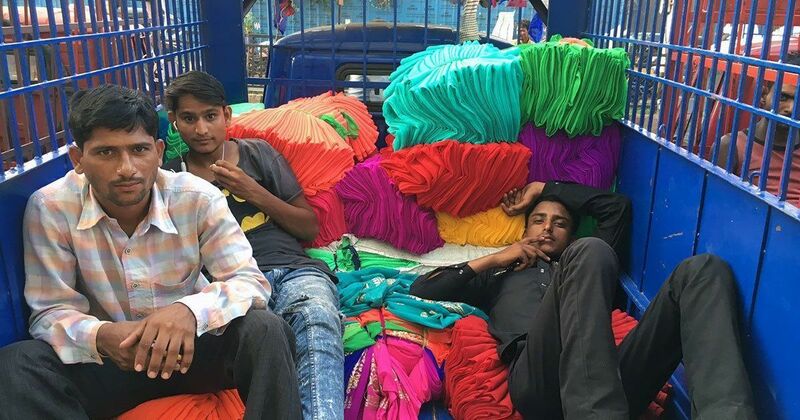 Described by his peers as one of the sharpest minds in the Surat textile industry, he entered the family business at 14 when his father fell very ill – he would go to school in the morning and spend the rest of the day in the shop. Over the last ten years, he has steered Laxmipati beyond trading into sari manufacturing. 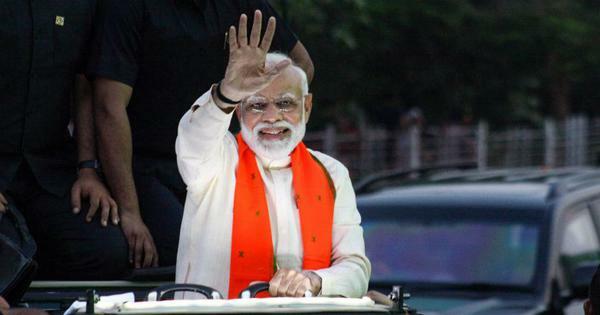 When it comes to GST, he is relatively unconcerned. It will be good for businesses like ours, he said. The contrasting responses of Mehra and Saraogi offer a picture of how GST will affect people and companies in India’s manufacturing economy. Lying midway between Ahmedabad and Mumbai, Surat is India’s largest producer of synthetic fabrics. Around 40% of all manmade fabrics produced in India come from here. The city, located in South Gujarat, especially dominates the polyester sari market. Buy one anywhere in India – the glitziest metropolitan mall or a rural haat – and chances are it came from Surat. 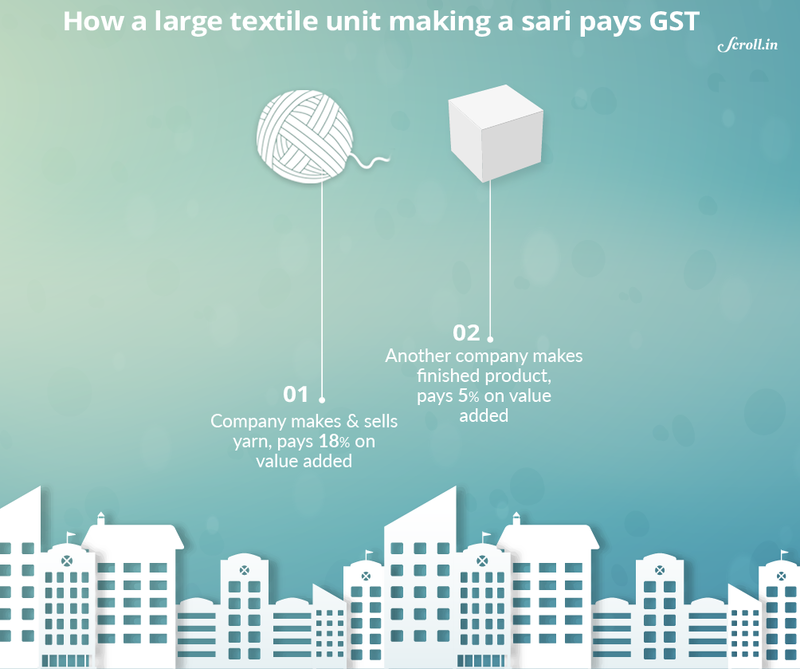 One way to understand GST’s impact on this city is to study how it affects the makers of Surat’s biggest product – polyester saris. 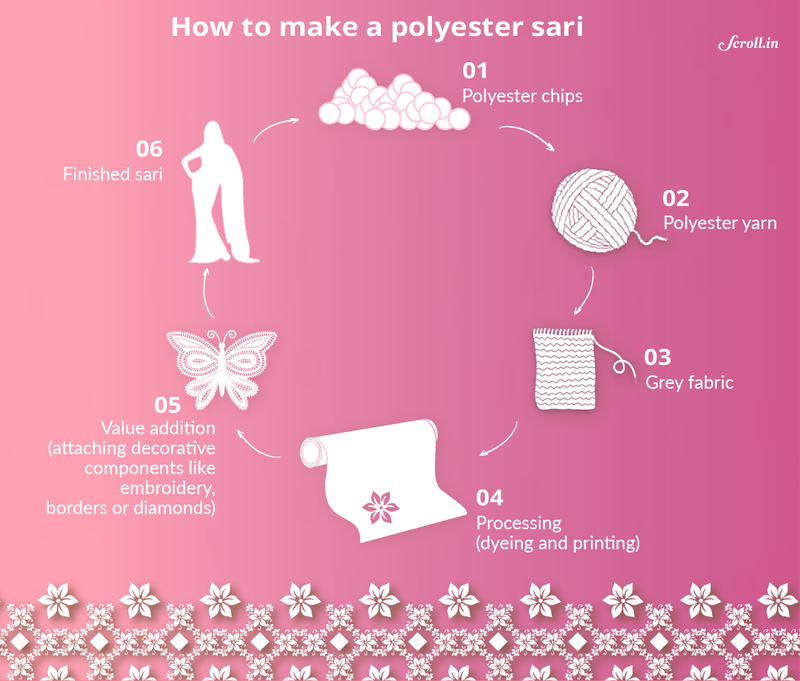 As the chart below shows, sari production involves six stages. 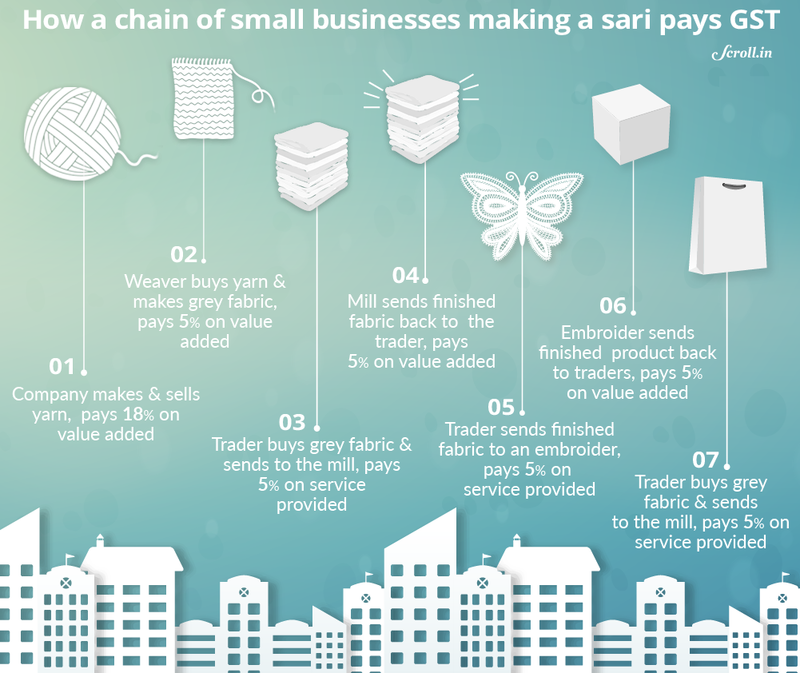 The industry producing Surat’s saris is part-formal economy, part-informal economy. Only two companies, Reliance and Indo-Rama, make purified terephthalic acid or PTA. 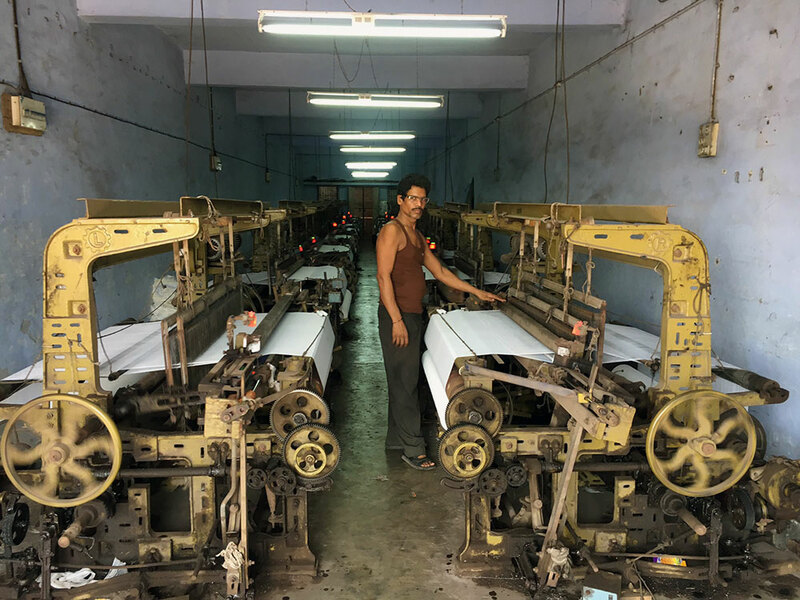 No more than three companies convert PTA into polyester chips, said Hashim Dada, who works in a “fancy yarn” manufacturing company called Eastern Enterprise in Surat’s old city. According to Saraogi, India has about 25-50 companies that convert these chips into yarn. Those units are mostly located in Silvassa, Daman and Mumbai. Once the yarn is made, however, most production shifts to Surat. Here, the value chain fragments into thousands of large and small enterprises. More than 100 dealers sell this yarn. About 10,000 weavers, ranging from small units with a few powerlooms to large businesses with dozens of modern shuttleless looms, weave that yarn into grey fabric. This then goes to 400-450 mills and processing factories in and around Surat. Beyond them lies another maze of small units – people who decorate the saris with embroidery, diamonds or by sticking borders (“pattas”, they’re called locally) to them. A quick look at Surat’s sari manufacturing industry reveals two contrasting philosophies towards manufacturing. A small number of companies – no more than 25, according to Saraogi – are vertically integrated. They do most of the production inhouse. Saraogi’s Laxmipati, for instance, buys yarn from outside but does the weaving, printing and post-production work like embroidery in its factory. The rest are far smaller. Strapped for cash, they focus on no more than one or two of the production stages. Take VK Tex. Working out of a long, narrow room in Pandesara’s Unity Estate, it only makes grey fabric. These companies – thousands of weavers, printers, processors, embroiders and more – work as outsourcers. These units cluster around traders like Mehra. Surat has about 65,000 such traders, working out of 250 or so large textile markets in the heart of the city. They collect orders from wholesalers – who, in turn, pick up orders and signal customer preferences from shopkeepers – and get the garments manufactured, guiding them through this thicket of companies towards completion. Mehra, for instance, bought thread from Silvassa and sent it to Amritsar for stitching. Most of these companies – traders and manufacturers alike – are small in size. Most will have an annual turnover, as Saraogi said, of between Rs 1 crore to Rs 5 crore. Stacking them up according to their function produces the informal economy’s equivalent of a vertically integrated unit. Surat’s reaction to GST is split along this formal/informal axis. Composite units are unconcerned while smaller ones are in despair. The reasons go beyond loose chatter about these units wanting to avoid taxes, worrying about a jump in paperwork, or running a business that is too cash-strapped to employ accountants. India’s corporate tax collections are very similar to the country’s income tax collections. Most businesses do not pay taxes. This is because most are they are too small to qualify under the tax net. Others fudge accounts and pass themselves as smaller than they really are. The ones that pay taxes are relatively larger businesses, which pay a welter of state and central taxes pegged to their sales and profits. That will change with the GST. It replaces the current taxes with a single, countrywide tax levied on all goods and services. 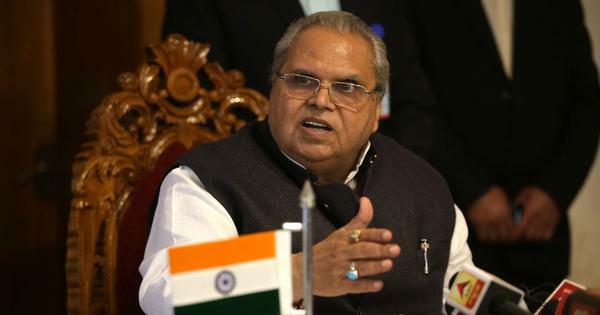 Scroll.in has previously reported on GST’s implications for state autonomy – since state government taxes get subsumed by GST, they become more dependent on central government allocations. This article focuses on its implications for businesses. GST differs from the previous system in two important ways. It is pegged to the value each rung adds to the product. If Hashim Dada’s company buys polyester chips from Reliance at Rs 100 and sells its yarn at 130, it will pay a tax on that Rs 30. This has big implications. If Reliance has not paid its tax, then Dada’s company will have to pay a tax on the entire Rs 130. In this manner, GST introduces a strong incentive for companies to buy only from businesses that have paid their taxes. Second, in the past, traders like Mehra only had to pay a service tax. But now, since GST treats goods and services on par, they will have to pay GST as well. Both these measures have adverse implications for disaggregated value chains – in textiles and elsewhere. As the chart below shows, they will pay tax at more points than a vertically-integrated company, which will pay at the end of the production process. These charts are based on a letter submitted by Surat’s textile industry to the central government which shows a disaggregated value chain might end up paying as much as 20% more tax than a vertically-integrated company. This deserves a larger explanation. The garment-making process is much the same. The tax rate is the same. How does it matter whether the tax is collected at the end of each production stage or at completion? Larger companies will partly benefit from their scale – they have more efficient equipment, they get raw material at lower rates, and they spread their administrative and manufacturing costs over a larger volume of production. The disaggregated value chain would lose out partly because traders are covered under the GST as well. As Saraogi had said, they are the “centrepoint” of the disaggregated value chain. They buy yarn and send it to weavers. Then collect the grey fabric and send it to mills for processing. And then take the finished fabric and sell it to wholesalers. GST will be levied on each of these intermediary transactions as well. The fallouts are predictable. As customers move towards lower prices, both manufacturers and traders in the disaggregated chain will see a drop in volumes. Even the retail trade will be hurt, said Saraogi. Bigger retailers, he said, now have even more reason to bypass distributors and buy directly from manufacturers. Smaller shops will continue to buy through wholesalers/distributors but given their margins and taxes, these shops will end up with a sale price that is higher than what the big retailers sell at. “They will get affected as well,” he said. As such, there is a risk that some of the businesses, desperate to survive, might start working in black. There is also a risk that India might see an intensification of Inspector Raj as the government tries to ensure compliance. There is a bigger question here. GST is being rolled out at a time when Surat’s disaggregated value chain was already ceding ground to larger units. As the next article in this series will show, over the last ten years, Surat’s smaller textile units have been hammered by changing customer preferences, rising imports of Chinese fabrics, and the entry of businessmen from Saurashtra and elsewhere into the textile trade. Between them, these changes have pushed units in Surat towards modernisation and expanding their production capacities. The first to keep in sync with changing customer demands, the second to protect margins. Smaller units, with weaker financials, are dropping out. With GST, that trend looks like it will accelerate further. The next part of this article will look at why small and medium-sized units in Surat’s textile industry are in trouble.